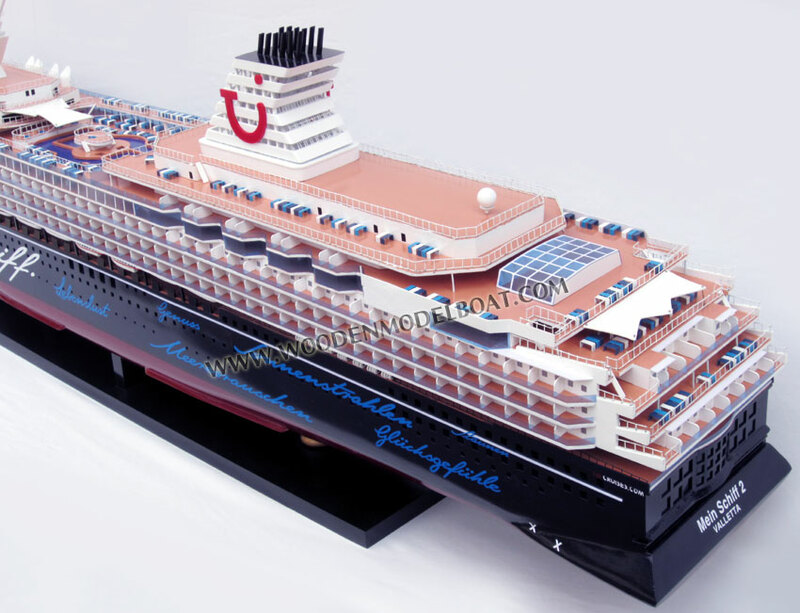 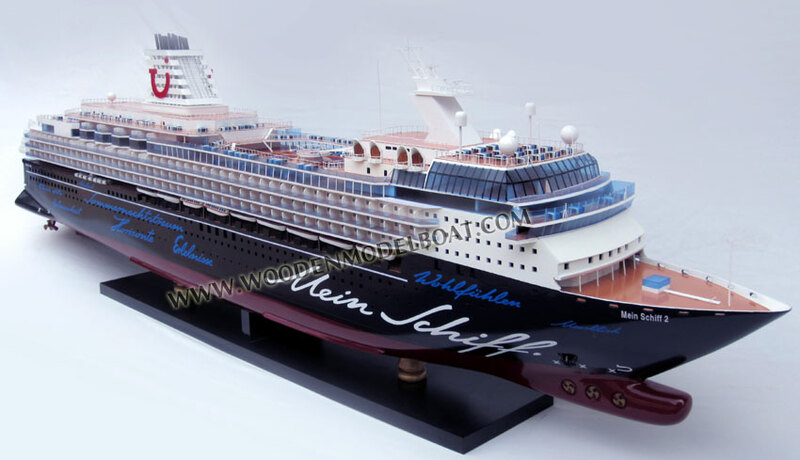 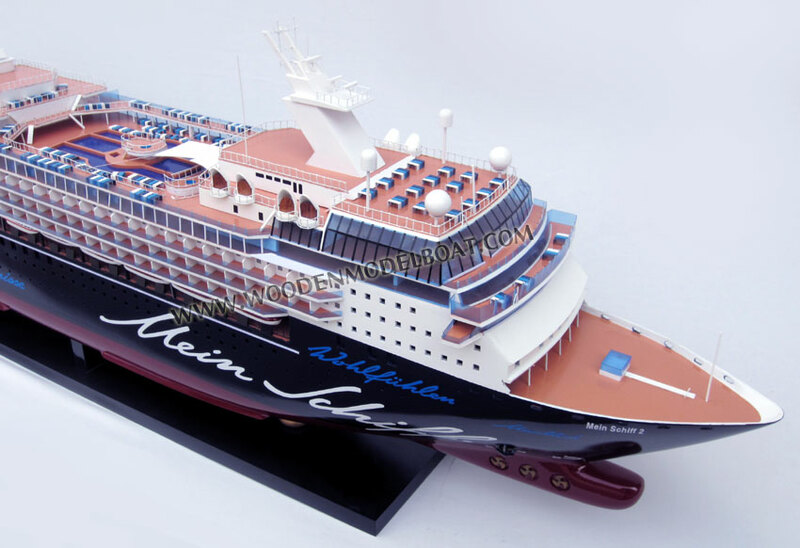 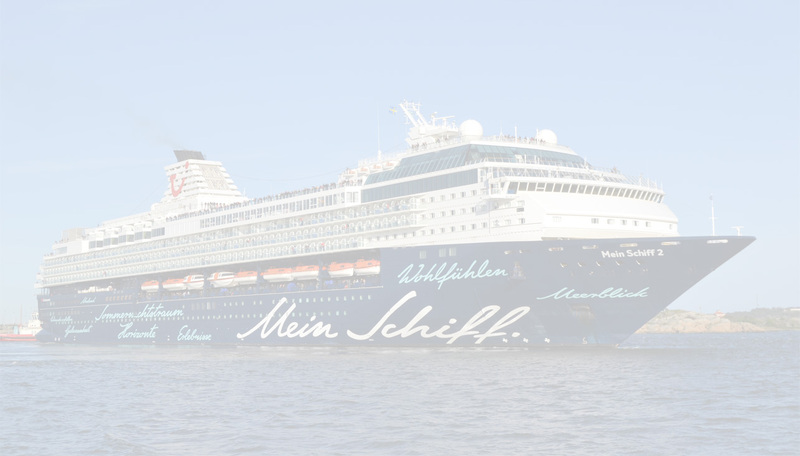 MV Mein Schiff 2 is a Century class cruise ship. 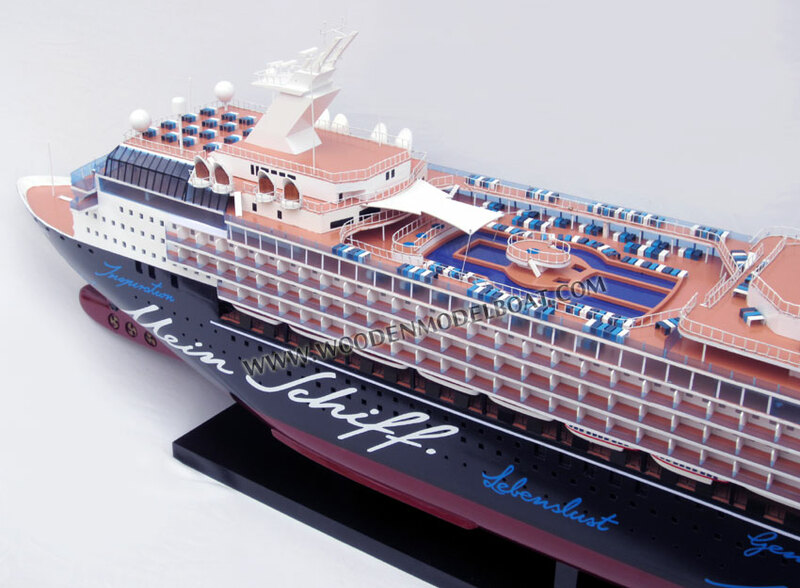 She was built in 1997 as MV Mercury by the Meyer Werft shipyard in Papenburg, Germany for Celebrity Cruises and was later renamed MV Celebrity Mercury. 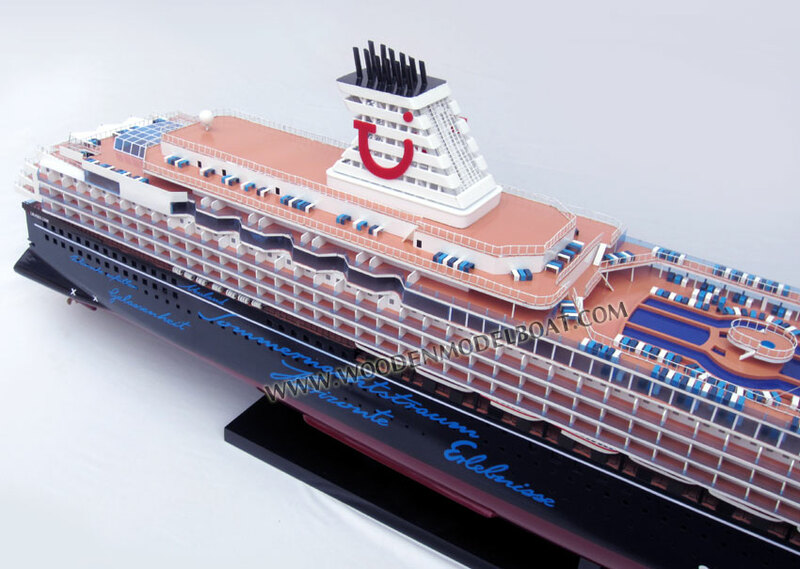 During several cruises from Charleston, South Carolina to the eastern Caribbean in February 2010, the ship was struck with a major outbreak of norovirus, sickening nearly 500 people on board, out of a total of just over 1,800. 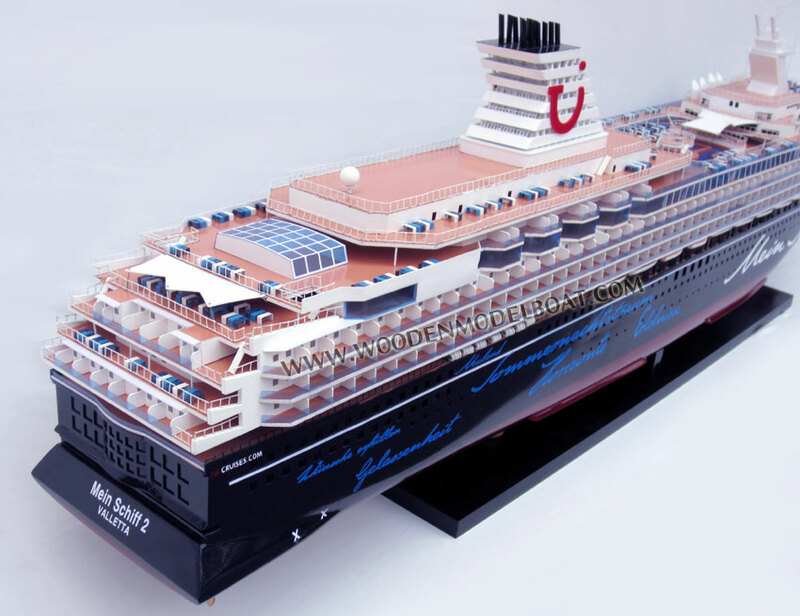 According to Celebrity Cruises, those sickened were treated with over-the-counter medicine. 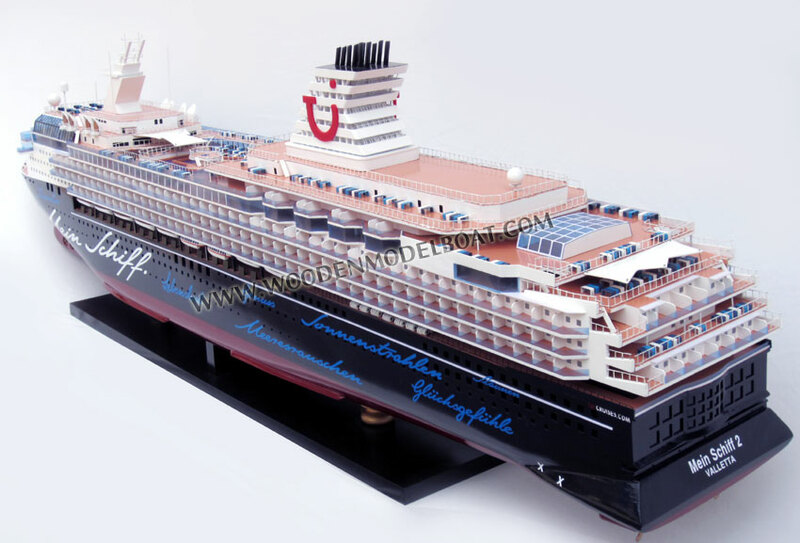 Additionally, a doctor and two nurses joined the ship midway to assist with the outbreak. 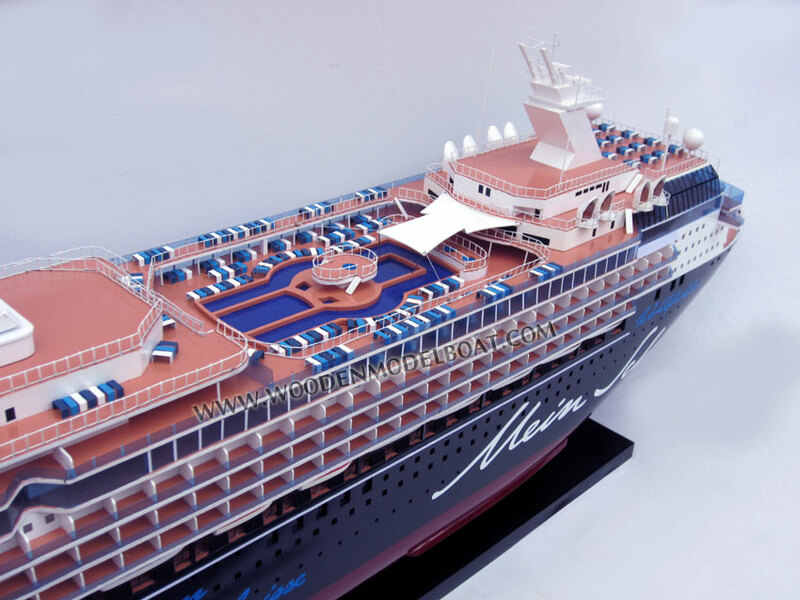 In February 2011 Celebrity Mercury left Celebrity Cruises to be renovated by Imtech and join TUI Cruises' fleet as Mein Schiff 2, alongside Mein Schiff 1, her sister ship, the former Celebrity Galaxy.